Zymak electronics is a leading retailer of IT products in Bangladesh. Zymak electronics is a leading retailer of IT products in Bangladesh. We started our journey in 2013 and we have now successfully established ourselves as wholesaler, importer and trustworthy dealer of electronic products in recent years. 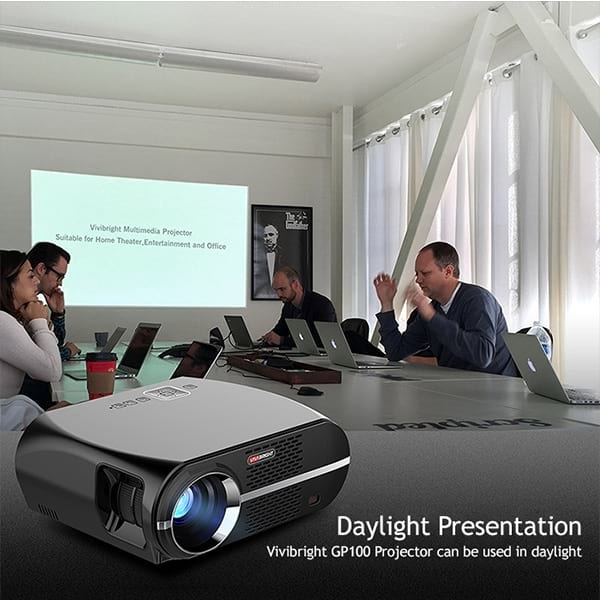 Our main business started based on projectors. In fact, we were the first to import LED projectors in Bangladesh. 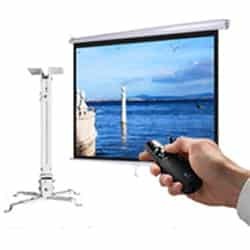 Evolving from projectors, we now retail electronic products of versatile usage including advanced gadgets. When we started our jouney? Established in 2013, we started with “Gadget World BD” which now is a sister concern for Zymak electronics. Zymak is a retail-based electronic dealer which also provides the facility of shopping online. We house both our own and imported products of top brands. We are focused on serving top branded products of best quality at an easy reach. Zymak electronics offers both physical and online shopping facilities. We have our retail store at a very commutable commercial place, Dhanmondi Dhaka. So, if anyone wants, he/she can also choose the product online and then physically visit our store to purchase the product. Even if you are on a tight budget, our vast collection has a product for almost every kind budget. We would be delighted to help you out. Zymak offers an attractive platform to choose electronic products by budget, brand and specification online, making it easy to search products from anywhere in Bangladesh. 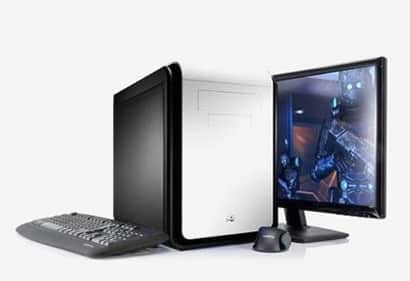 Keeping customer’s interest and current trend in mind, our professional team keeps the latest products in stock so everyone can get affordable technology very conveniently. Our goal is to serve the best. We have been very sincere about our customer satisfaction from the very beginning. Our quality service and good business ethics have given us a strong reputation in the market. Zymak electronics now is one of the fastest growing electronics dealers and a trusted name in the IT product market of Bangladesh.